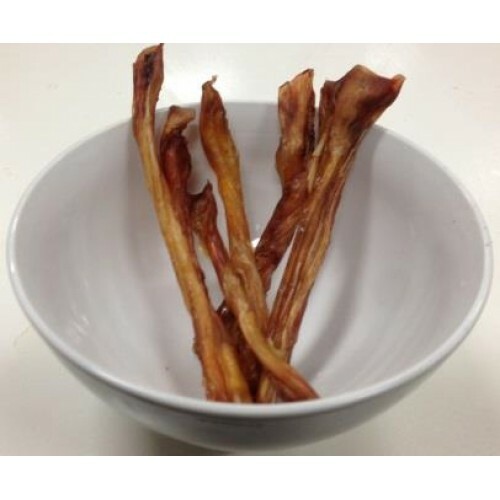 Bovine Achillies Tendons are a great chew for all sizes of dogs - the important point is that thry are so very good for our dogs! And the shorter option is a great choice for our smaller dogs. Sourced onlyfrom grass fed Australian Beef!